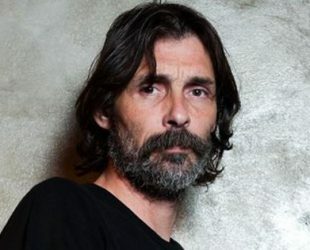 Erdal Besikçioglu was born on 05 June 1970 in Ankara, Turkey. Is a Turkish actor. Graduated at the Hacettepe University State Conservatory. The actor owner of the “Tatbikat Sahnesi Theatre”.